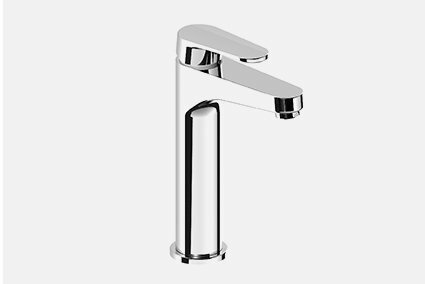 Combining classic design with modern ingenuity, the Avanti range is built to a five-star WELS rating, offering reliable, classic tapware for timeless design. 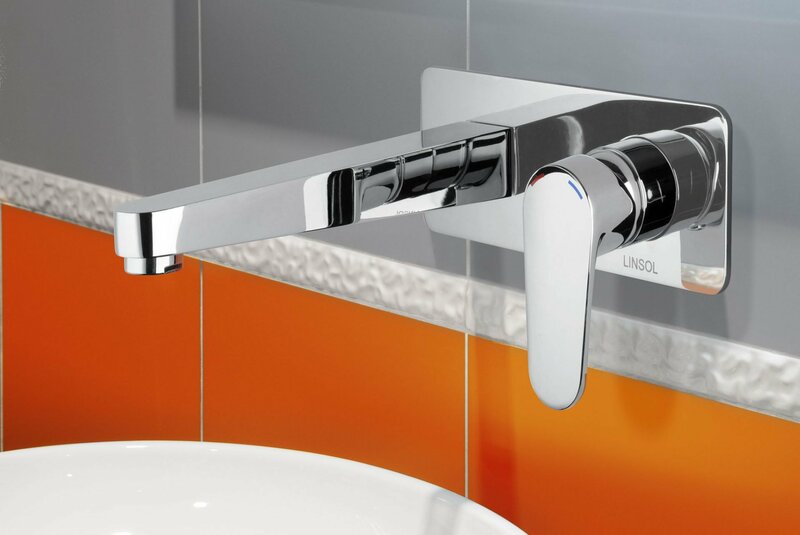 The range offers a superb collection of elegantly crafted and designed tapware solutions to suit the modern Australian lifestyle. 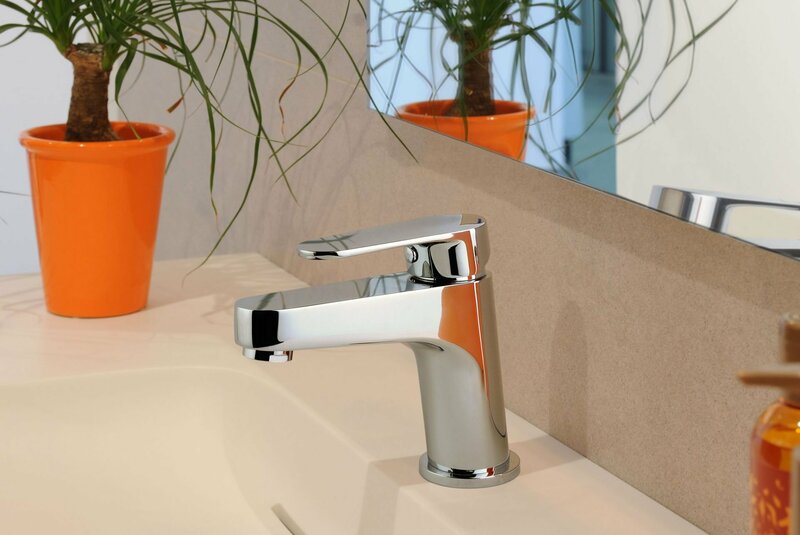 The Avanti range is made with a high-grade chrome mirror polished finish that is simple to maintain by simply wiping down with a microfiber cloth. 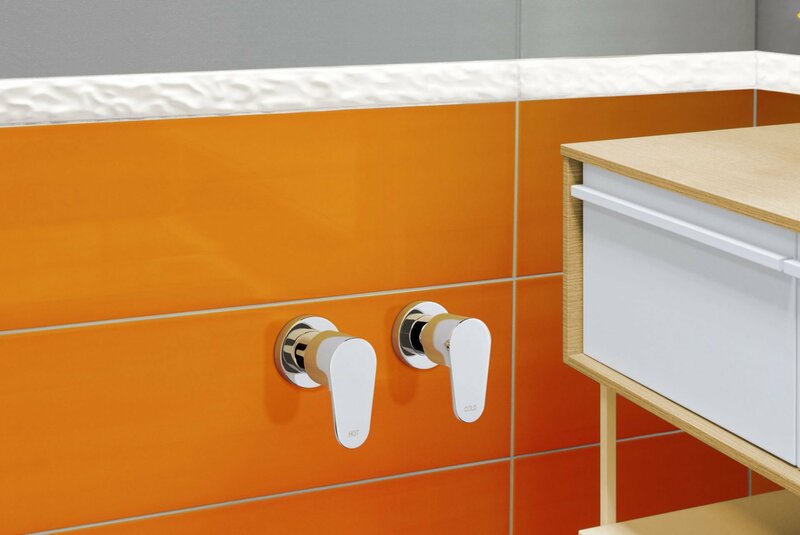 With design integration in mind the Avanti range matches the Chieti, Dom and Alpha range of accessories, offering the complete bathroom finishing solutions. 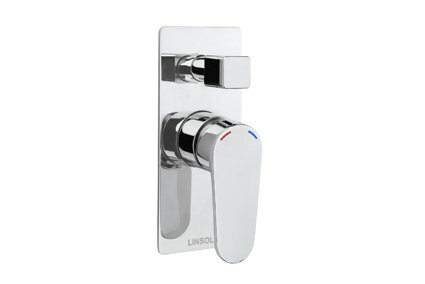 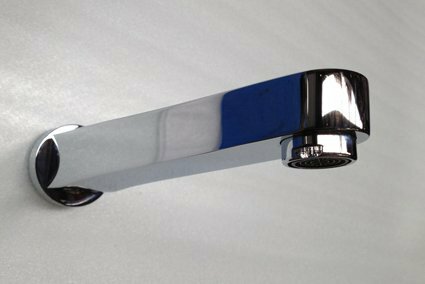 The range features soft control handles for superior temperature and pressure control, along with anti-scald technology in the basin mixer. 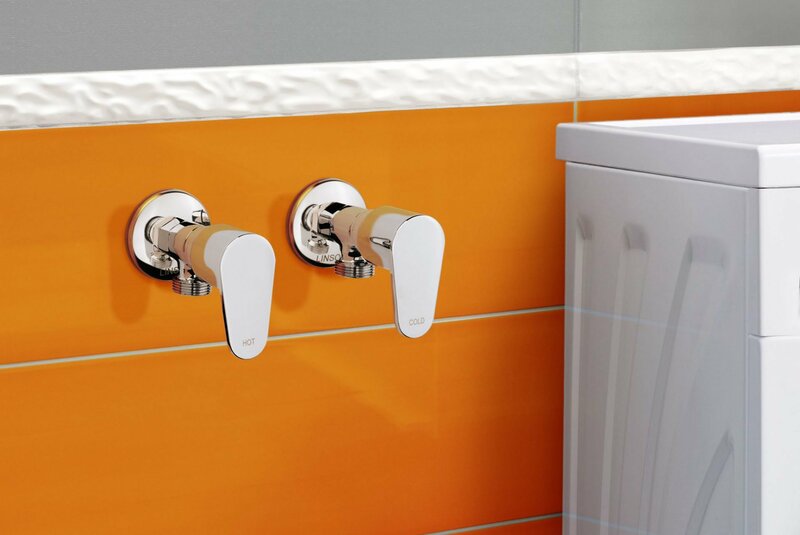 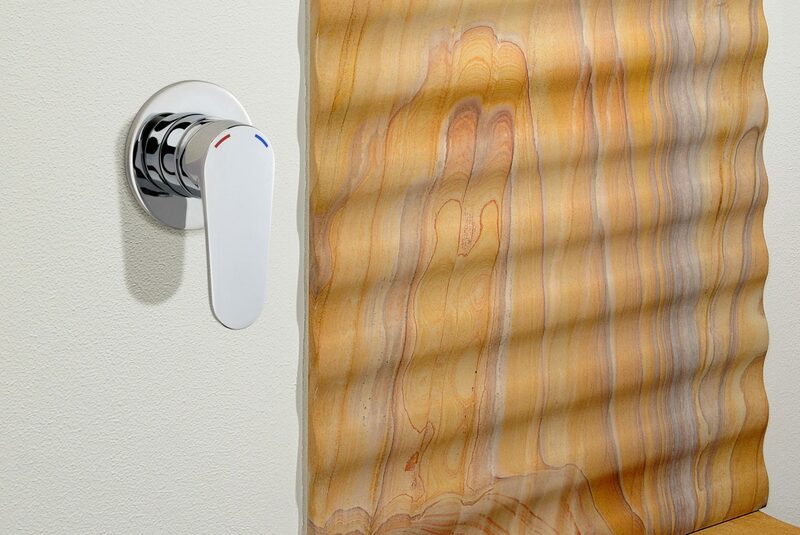 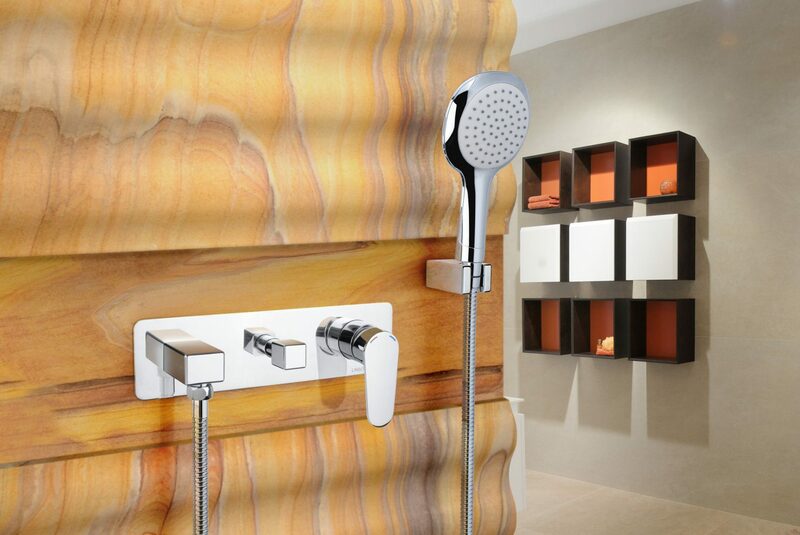 Available with a 15 year warranty the Avanti range is the smart choice when it comes to bathroom investments.